There are a lot of ways to be festive for Halloween. 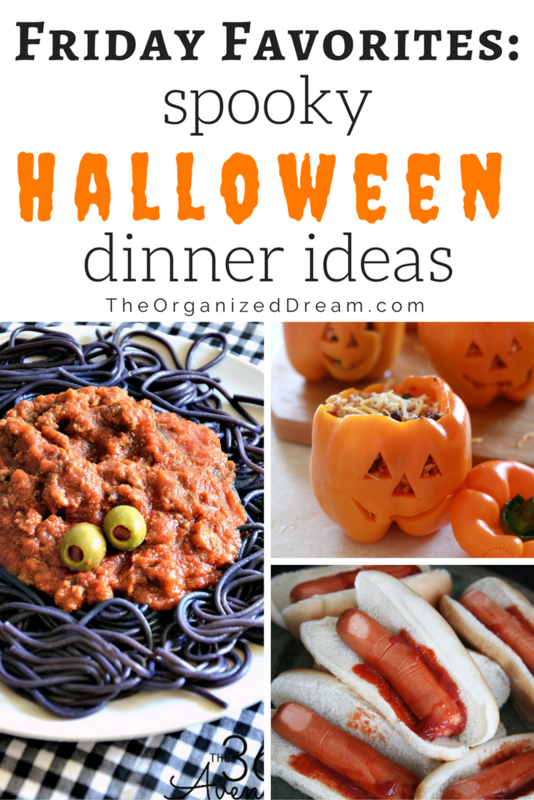 This week's Friday Favorites are all about different scary good dinner ideas. 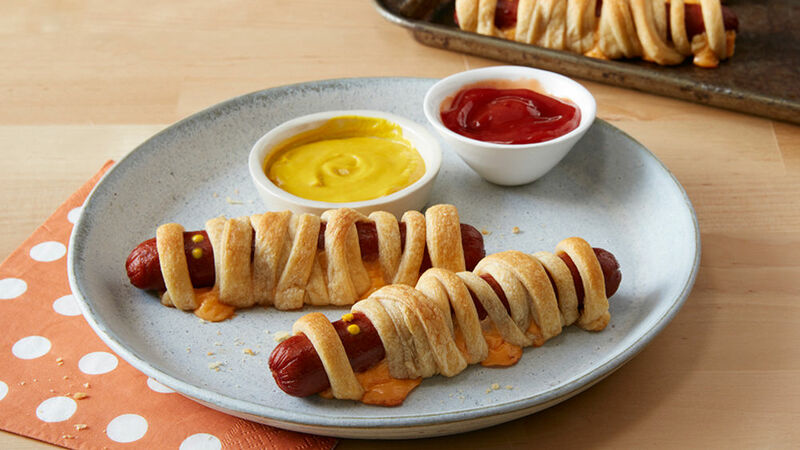 You can also use these recipes for your upcoming Halloween party, too! I've made these for the past few years for our annual Halloween party and they go like hot cakes. They're yummy and fun to eat! Definitely plan on making a lot! You can find this classic recipe at Pilsbury.com. 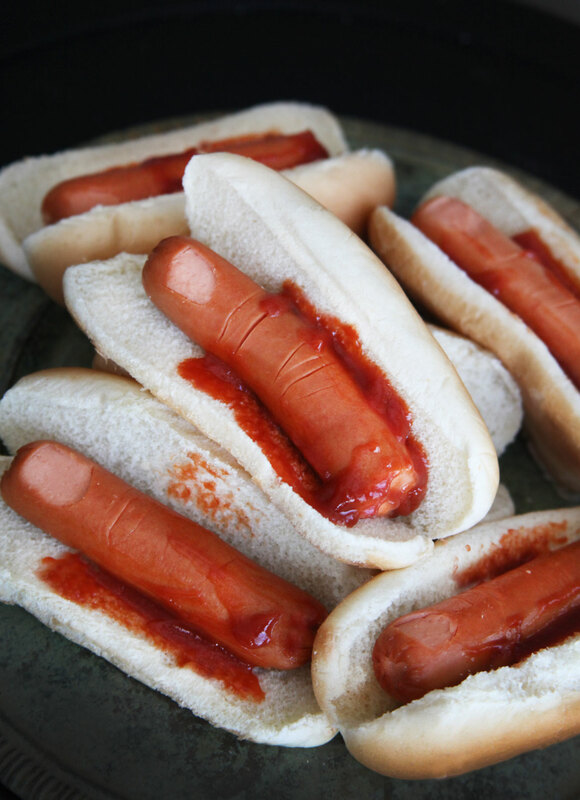 Sticking with the hot dogs here, check out these realistic fingers! You can find this over at PartyTipz.com. So we've probably all heard that adding a little food coloring to boiling pasta will change the color, right? How about this?! I love this and think I am going to do something similar this year. Hop on over to The36thavenue.com for more details. 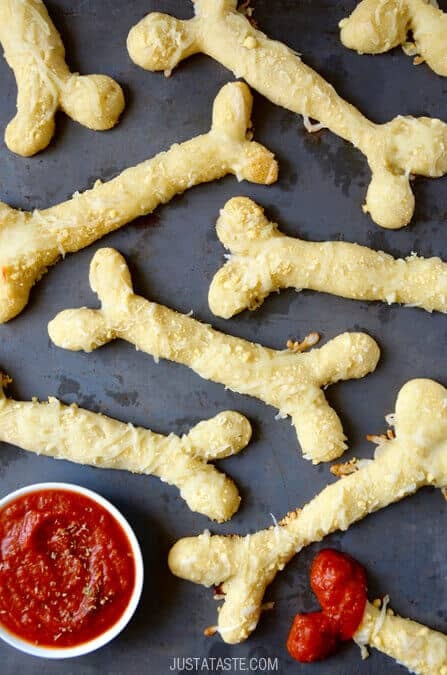 I've tried this a few years ago for dinner before we went trick-or-treating and my daughter loved it! I made mine with hamburg, though. It still was a hit. 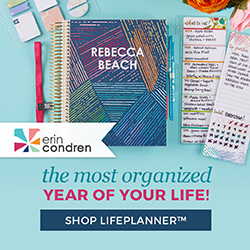 EverydayJenny.com has the recipe. This would be a great addition to a pasta dinner when you don't have a whole lot of time to invest, but still want a little something-something. JustATaste.com has an easy to follow tutorial on how to make these. This Halloween meal looks scary and edible all at the same time! I've not seen some of these ideas. My kids are looking forward to Halloween this year. It's not as big here in Australia but I think they'd like some of these fun food ideas. 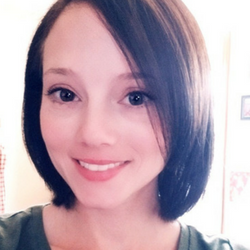 Thanks so much for sharing at Thriving on Thursdays last week. I'm featuring your post at tomorrow's party.